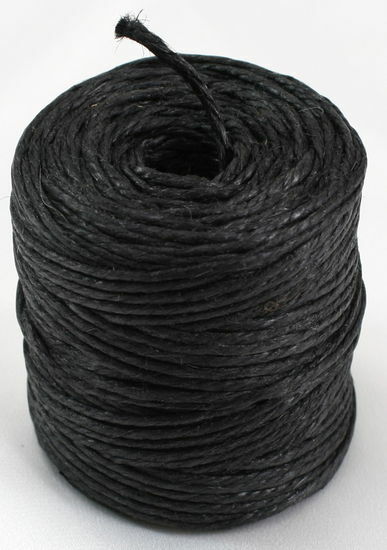 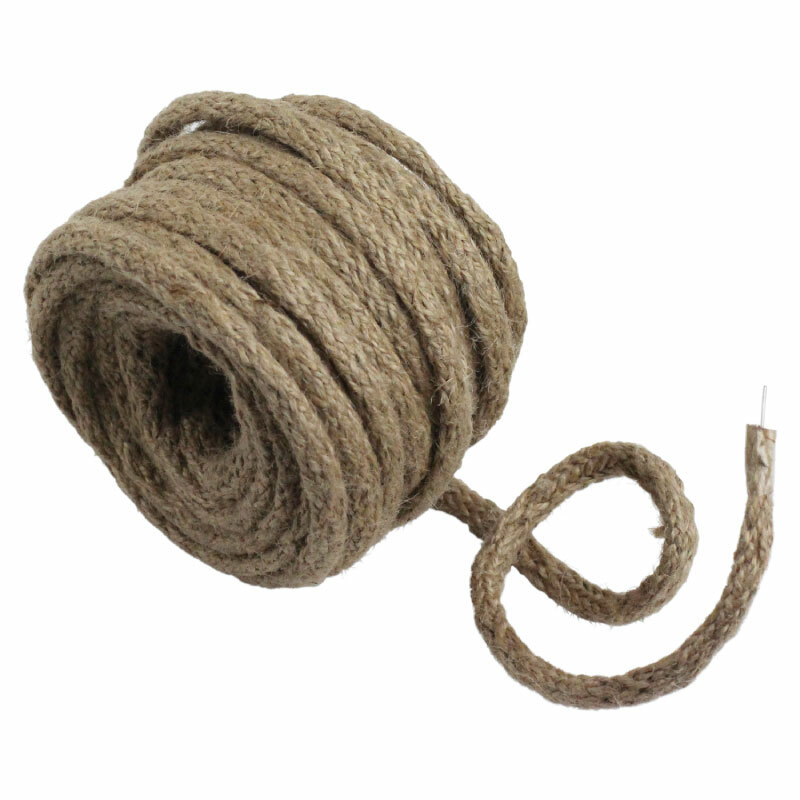 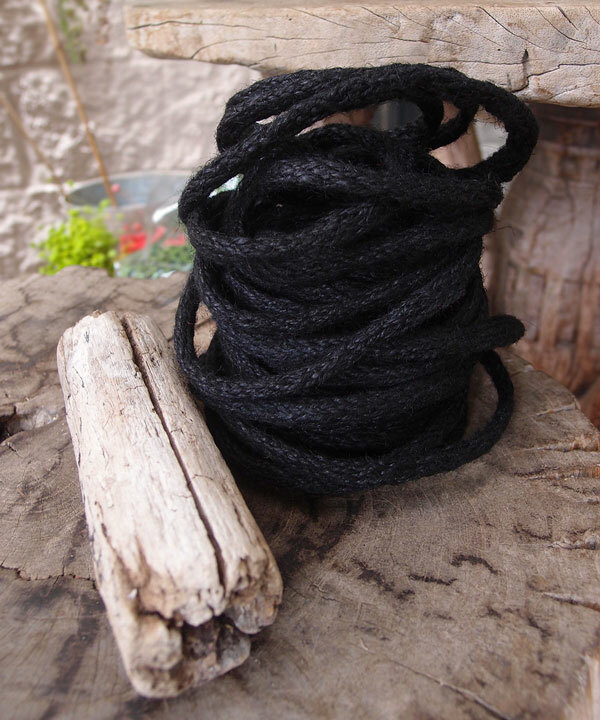 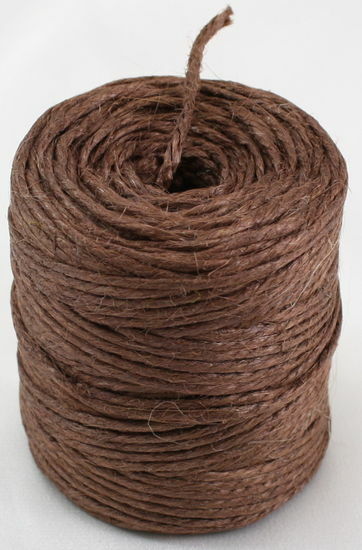 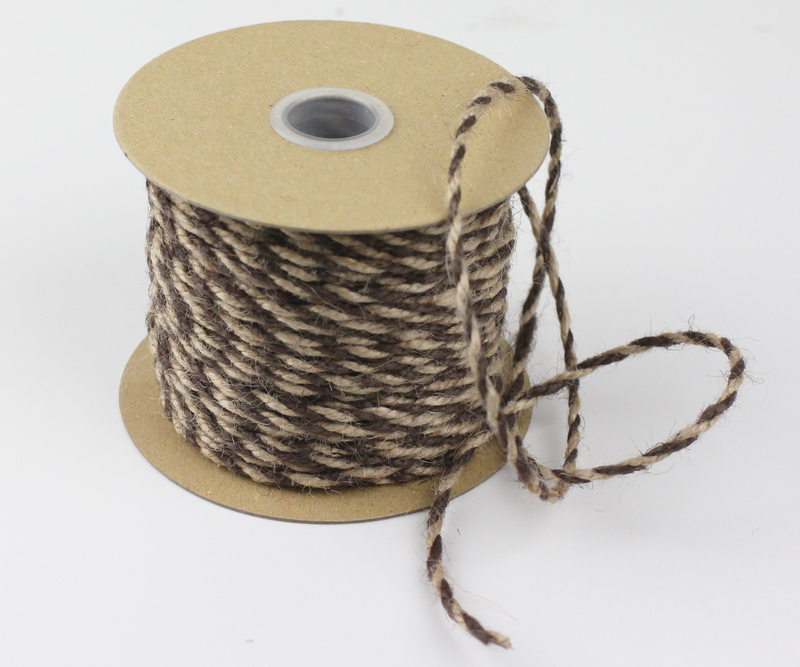 Jute Twine is a natural and smooth biodegradable and recyclable fibre. 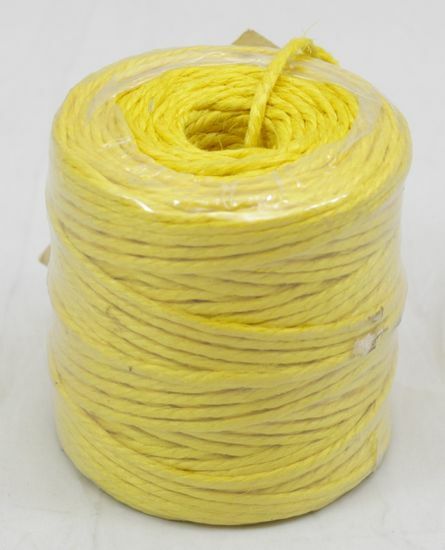 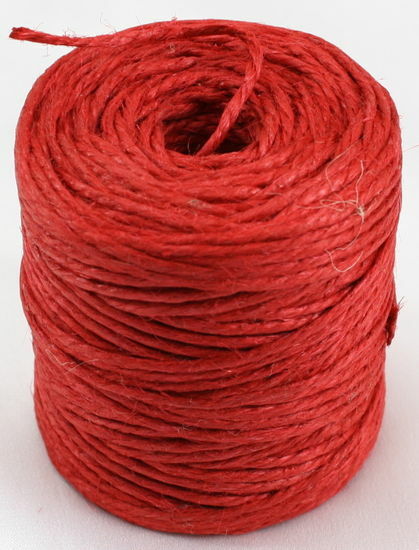 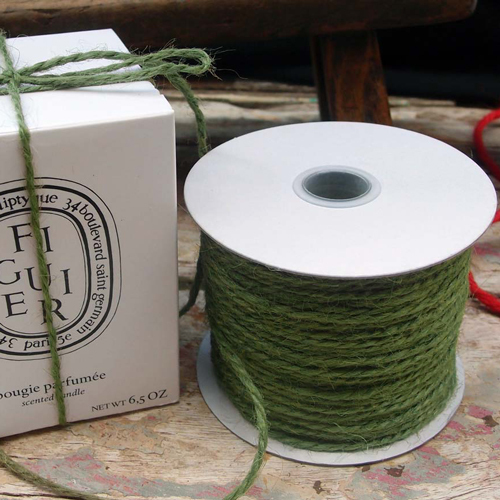 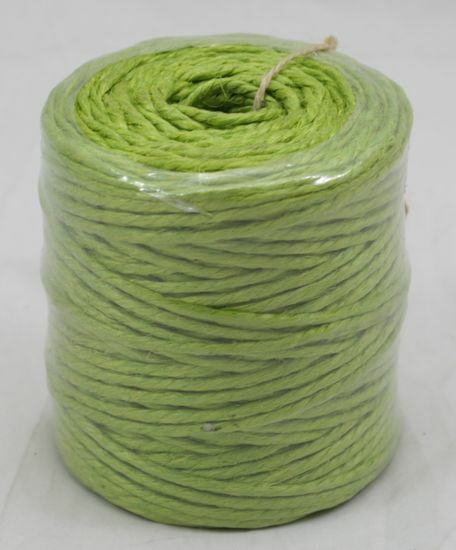 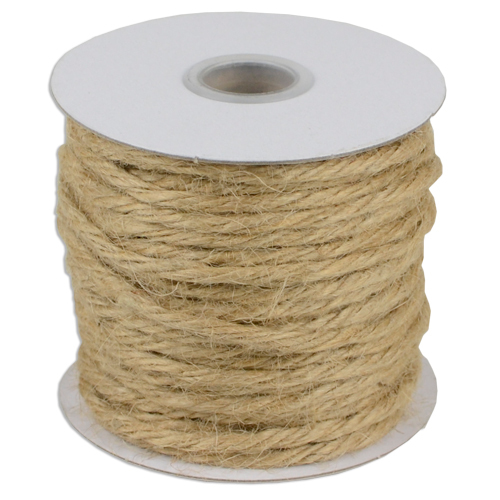 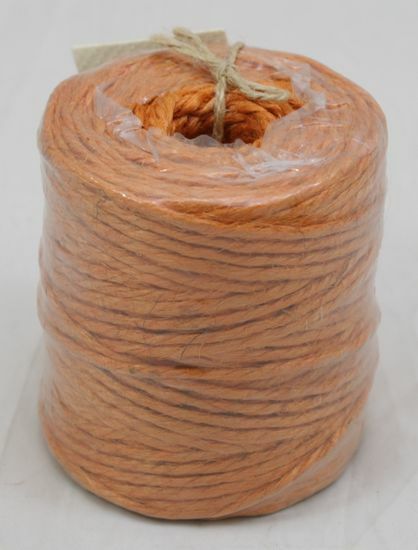 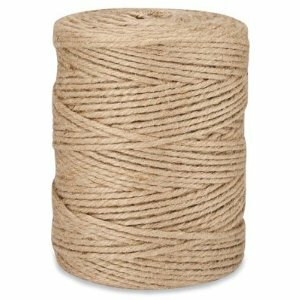 Otherwise known as hemp twine, jute twine is popular for crafts, gardening, decorations, accessories, and tying or wraping packages or bundles. 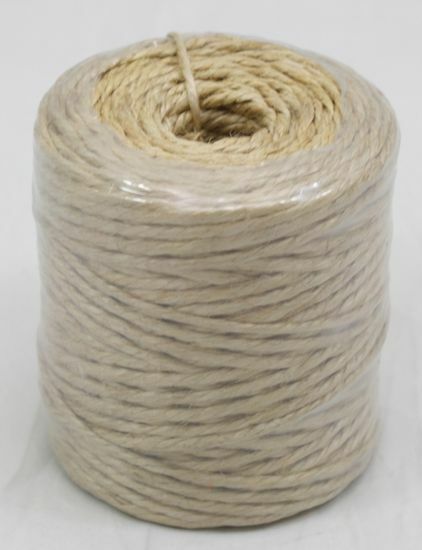 Because of its varsatility coupled with an organic look due to its softer and more delicate fibre makes a great choice for that eco-friendly application.